Brian has been a big movie fan since the 1960s when he discovered the French New Wave. He's been seeing as many movies as he can ever since. The 1944 Academy Awards®, for movies released in 1943, featured some great films and outstanding performances. The nominations for Best Actor in a Leading Role went to five stars who created memorable characters in some of the best movies of the year. Here's a look back at the nominees and the entertaining, inspiring movies for which they were nominated. In true Academy Award style, the envelope will be presented and the winner will be announced after all the nominees and their films have been profiled. So read on! Named the #1 male screen legend in American film history by the American Film Institute, Humphrey Bogart was born in 1899 and began acting on Broadway in the 1920s. 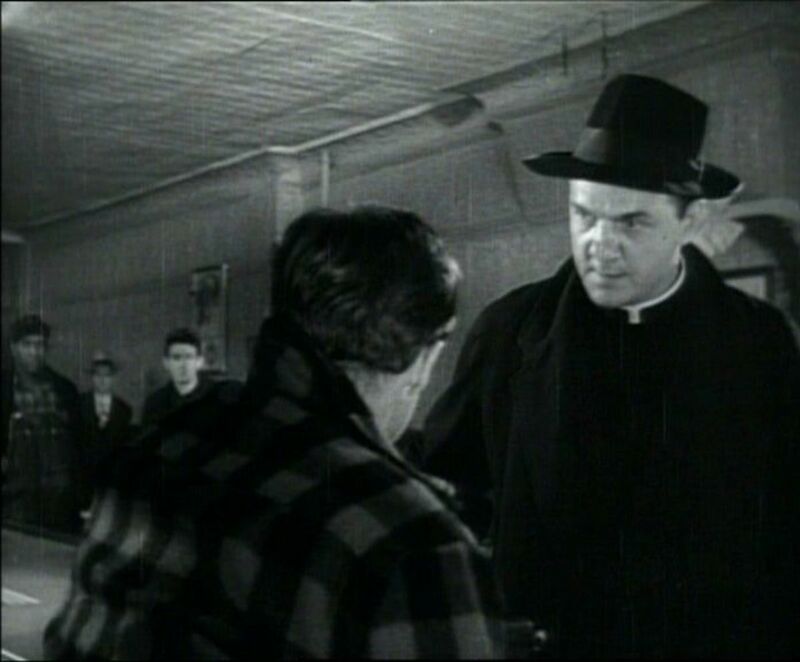 He scored his first major Hollywood success as gangster Duke Mantee in the 1936 film The Petrified Forest. Bogart rose to stardom in 1941 with High Sierra and The Maltese Falcon. After Casablanca’s success in 1942, he became the highest paid movie star in the world. While filming To Have and Have Not (1944), Bogart met Lauren Bacall, whom he married in 1945. They made three other movies together in the 1940s, and “Bogie” and Bacall became an iconic Hollywood couple. In addition to his nomination for Best Actor for Casablanca, Bogart received a nomination for The Caine Mutiny (1954) and won the Oscar® for Best Actor for The African Queen (1951). His career was cut short when he died of cancer in 1957. Widely considered one of the greatest movies ever made, Casablanca is a romantic drama involving a love triangle set in Casablanca during World War II. Humphrey Bogart’s character, Rick Blaine, is a cynical and bitter American expatriate who owns the popular nightclub Rick’s Café Américain in Casablanca. Rick possesses two “letters of transit” that allow free passage throughout Nazi-occupied Europe. Rick is stunned when his former lover, Ilsa Lund (Ingrid Bergman), appears in his café with her husband, Czech Resistance leader Victor Laszlo (Paul Henreid). 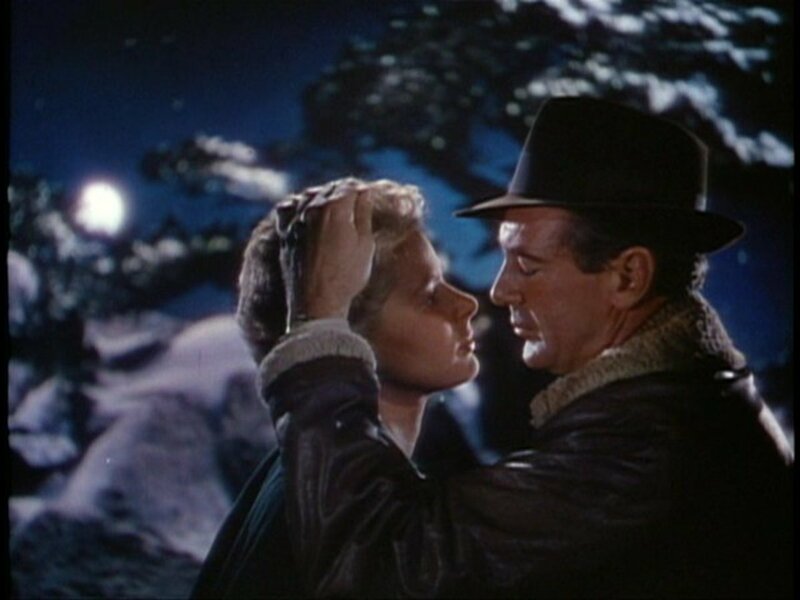 Ilsa wants the letters of transit for Victor and herself and threatens to kill Rick for them, but she ultimately confesses that she still loves Rick. Laszlo, in turn, wants Rick to use the letters of transit to take Ilsa to safety. But at the last moment Rick prevents Laszlo’s arrest by the Germans and insists that Ilsa go with Laszlo to Portugal. Casablanca won the Academy Awards for Best Picture, Best Directing, and Best Writing. 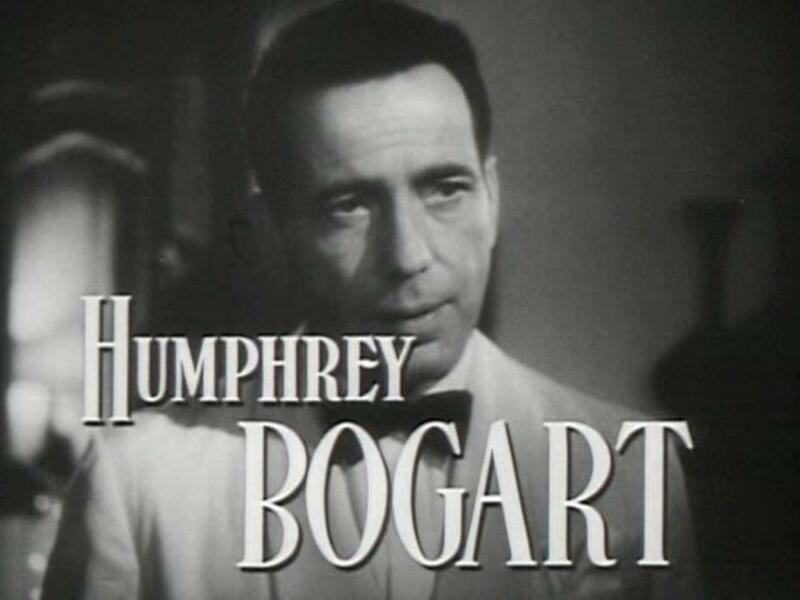 Including Bogart’s nomination for Best Actor, the film received a total of eight Academy Award nominations. Gary Cooper’s film career included roles in over 100 movies between 1925 and his death in 1961. Known for his understated acting style, he was a versatile actor who achieved success in multiple film genres, including drama, comedy, westerns, action, and crime. Cooper had a supporting role in the 1927 silent film Wings, the first movie to win the Academy Award for Best Picture. He became a star with his first talkie, The Virginian, in 1929. He received his first Academy Award nomination for his leading role in Frank Capra’s 1936 screwball comedy Mr. Deeds Goes to Town. Cooper’s 1944 Best Actor nomination for For Whom the Bell Tolls marked the third consecutive year in which he was nominated. He won the 1942 Oscar, as well as the New York Film Critics Award, for his performance in the 1941 film Sergeant York. The following year he was nominated for his role as Lou Gehrig in The Pride of the Yankees. Cooper won his second Academy Award for Best Actor for his performance in the classic western High Noon (1952). In April 1961, a month before his death from cancer, Cooper was awarded an honorary Oscar for his achievements throughout his career. 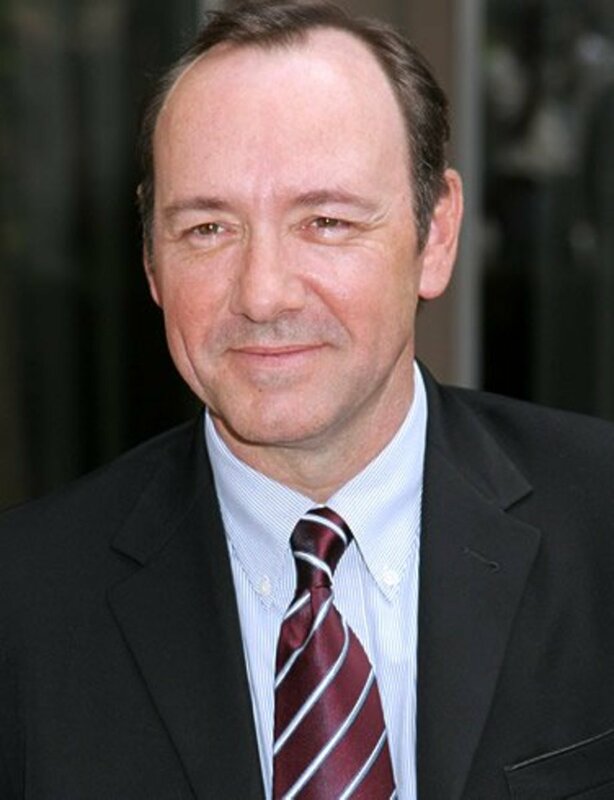 In 1999 the American Film Institute ranked him at #11 among male stars of classic Hollywood cinema. For Whom the Bell Tolls is a love story set against the background of the Spanish Civil War in the 1930s. The hero, Robert Jordan, played by Gary Cooper, is an idealistic American who has joined up with the anti-Fascist Spanish republican guerillas. In the course of his mission to blow up a key bridge, he falls in love with the beautiful Maria, played by Ingrid Bergman. The movie is a faithful adaptation of Ernest Hemingway’s classic novel of the same name. Hemingway and Cooper were good friends, and Hemingway specifically chose Cooper to play the role of Jordan. For Whom the Bell Tolls was the biggest box-office hit of 1943. It was nominated for Best Picture and eight other Academy Awards, including all four acting awards. Katina Paxinou won the Oscar® for Best Actress in a Supporting Role. 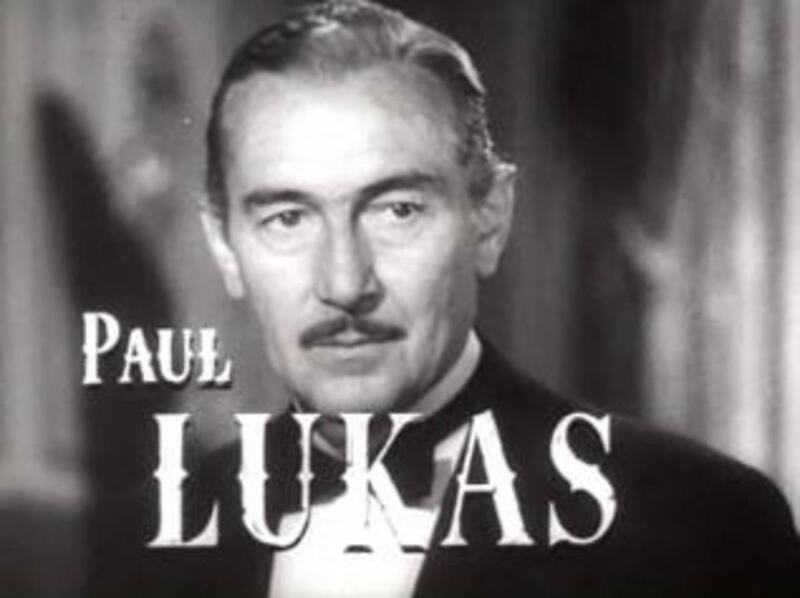 Born in Budapest in 1891, Paul Lukas had a successful acting career in Austria, Hungary, and Germany before emigrating to the United States in 1927 and settling in Hollywood. 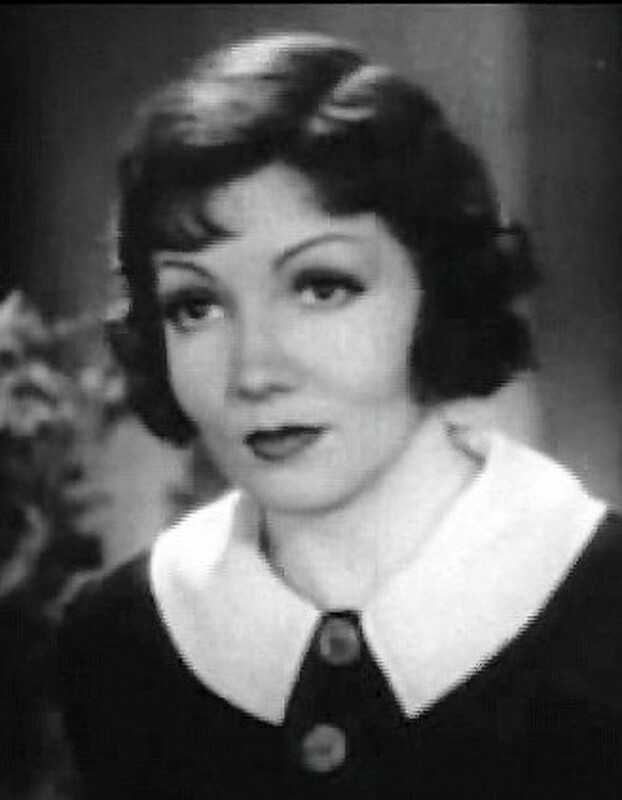 Lukas appeared in numerous films in the 1930s and 1940s. He played the lead as Detective Philo Vance in the 1935 mystery The Casino Murder Case. 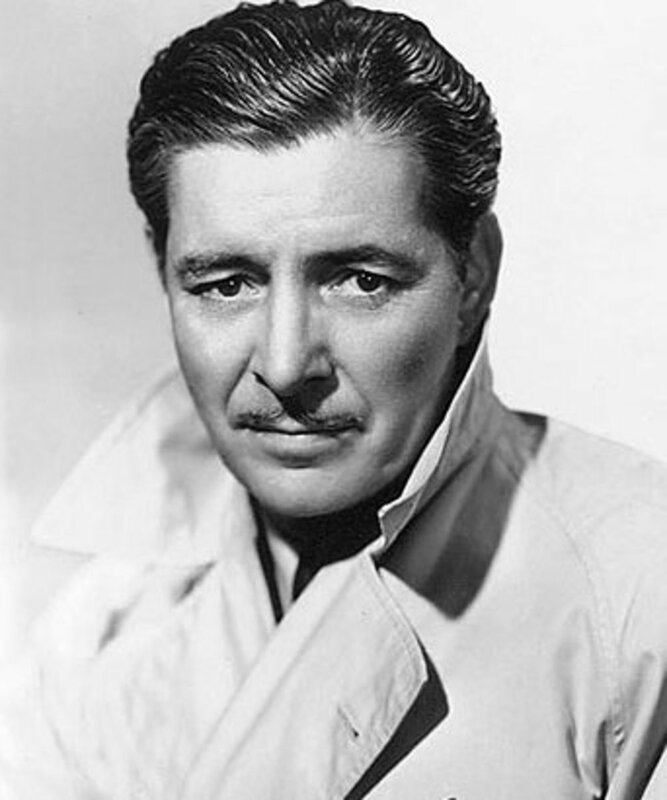 He also had major roles in William Wyler’s 1936 film Dodsworth, which was nominated for Best Picture, and in Alfred Hitchcock’s successful 1938 British thriller The Lady Vanishes. His breakthrough performance was his portrayal of Kurt Muller in Watch on the Rhine. 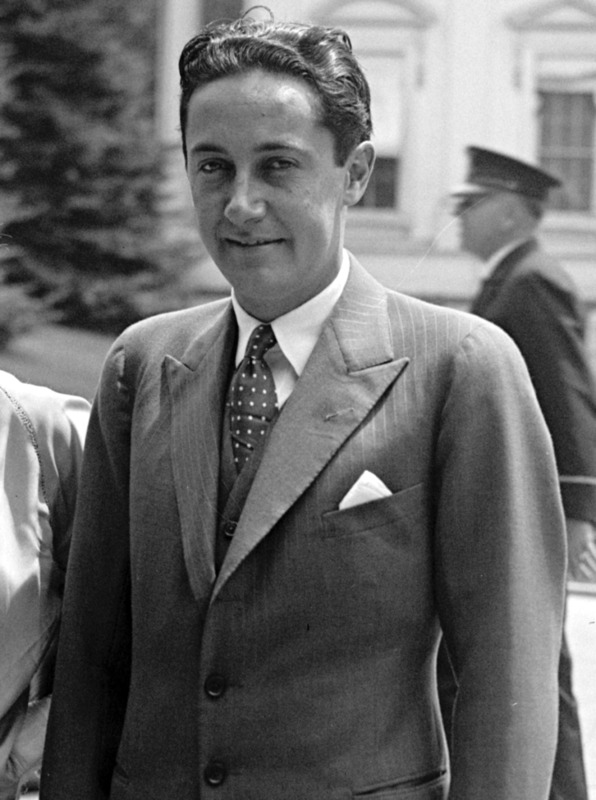 Lukas had originated the role in the 1941 Broadway play on which the movie was based. Lukas appeared in only a few films in the 1950s and 1960s, but he is well known for his role as Professor Aronnax in Walt Disney’s classic 1954 science fiction film 20,000 Leagues Under the Sea. He also appeared in numerous stage productions and television shows before his death in 1971. Watch on the Rhine is a drama set in Washington D.C. during World War II. It stars Paul Lukas as Kurt Muller, a German-born engineer, and Bette Davis as his American wife Sara. After living in Europe for 17 years, they have come to Washington to visit Sara’s family. While in Europe, Kurt was helping the German Resistance against the Nazis. Now he learns that his friend Max Freidank, a resistance worker, has been arrested. Max had once rescued Kurt from the Gestapo, so Kurt plans to return to Germany to help his friend. Count Teck de Brancovis, a Romanian Nazi sympathizer who is a houseguest in Sarah’s mother’s home, discovers Kurt’s plan. When the Count tries to extort money from him in exchange for not revealing the plan to the Nazis, Kurt is forced to kill him. Kurt quickly says his goodbyes to Sara and the children and leaves for Germany. Sara resigns herself to the likelihood that he will never return. The screenplay for Watch on the Rhine was adapted by novelist Dashiell Hammett from the 1941 Broadway play of the same name, which was written by his lover, Lillian Hellman. Hammett’s screenplay was nominated for the Academy Award for Best Writing. Watch on the Rhine also received a nomination for Best Picture. In addition to Lukas’s nomination for Best Actor, actress Lucile Watson, who played Sara’s mother, was nominated for Best Supporting Actress. 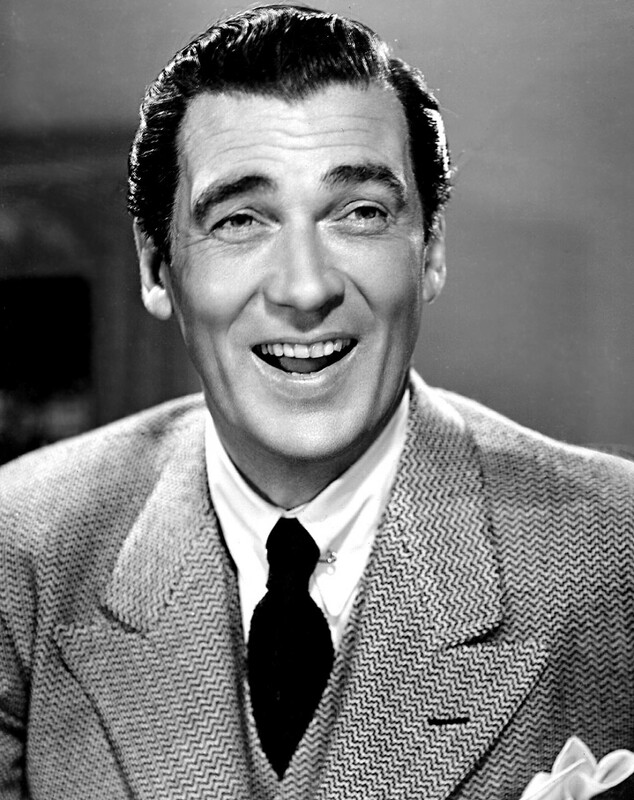 Walter Pidgeon (1897 – 1984) was a Canadian actor whose career began in Broadway theater and silent films in the 1920s. He starred in numerous movie musicals in the early 1930s but had mostly secondary roles in other films later in the decade. Pidgeon starred in the 1941 film How Green Was My Valley, which won the Academy Award for Best Picture. He received his first Best Actor nomination for 1942’s Mrs. Miniver. His nomination for Madame Curie was his second consecutive nomination by the Academy. He co-starred with Greer Garson in both films, and in six others throughout his career. Pidgeon continued to make movies through the mid-1970s. He also had many roles on television. He received a Tony Award nomination for his role in the 1959-1960 Broadway musical Take Me Along. Madame Curie is a film about the life and work of famed physicist and Nobel Prize winner Marie Curie, played by Greer Garson. Marie Sklodowska is a poor Polish student enrolled at the Sorbonne in Paris in the 1890s. One of her professors recommends her for a position in the lab of scientist Pierre Curie, played by Walter Pidgeon. Pierre Curie is an avowed bachelor who believes that science is a profession suitable only for men. But Marie wins him over. She graduates at the top of her class and pursues her research in the lab with passion and dedication. Pierre falls in love with Marie and they marry. They continue to collaborate on research, and in 1903 they are rewarded with the Nobel Prize in physics for their discovery of radium. Although Pierre is killed several years later in a tragic accident, Marie carries on their research, with continued success and recognition. The screenplay of Madame Curie is based on the best-selling biography of Marie Curie by the Curies’ daughter, Éve Curie. The movie received seven Academy Award nominations, including Best Picture and Best Actor and Actress nominations for Pidgeon and Garson, respectively. 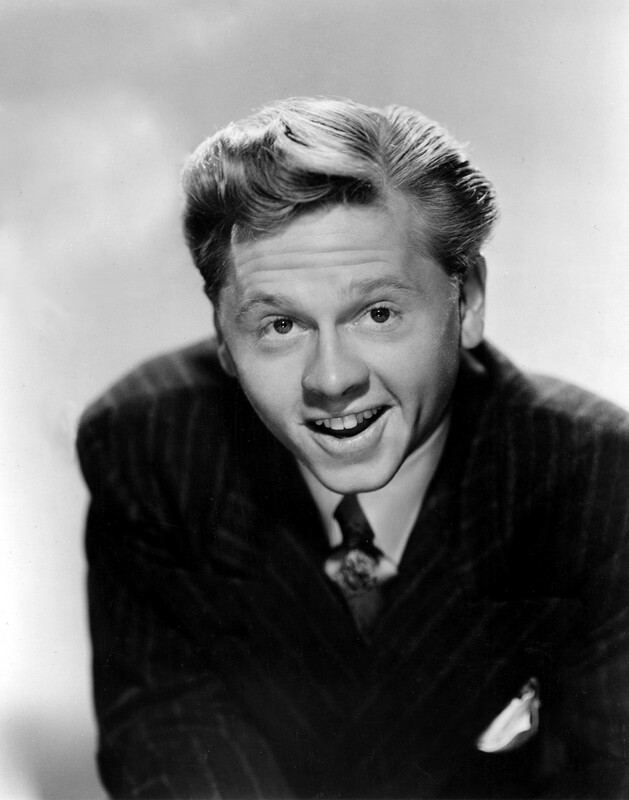 Born in 1920, Mickey Rooney began making films when he was 6 years old and became an enormously successful child star. He starred as Andy Hardy in a series of 14 movie comedies beginning with 1937’s A Family Affair, and won acclaim as a dramatic actor in Boys Town with Spencer Tracy in 1938. In 1939 Rooney received a Juvenile Academy Award and was named the top box office star in the world. Before receiving his nomination for The Human Comedy, he had received a Best Actor nomination for the 1939 film Babes in Arms. Rooney went on to receive two more Oscar nominations and multiple other awards throughout his prolific career, which continued into his 90s. 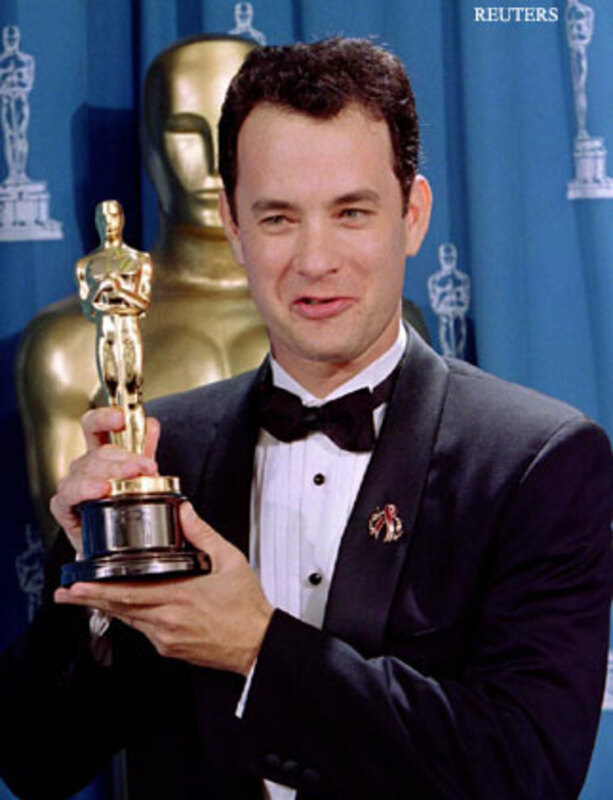 In 1983 he won an Honorary Academy Award for lifetime achievement. Rooney died in 2014 at the age of 93. The Human Comedy is a heartwarming coming-of-age story set in small-town California during the war. Mickey Rooney plays Homer Macauley, a teenager who must become the man of the house while his older brother is off fighting in Europe. Homer takes a part-time job delivering telegrams, most of which bring news of war casualties. The movie celebrates the patriotism of the folks on the homefront during the war. It’s an old-fashioned movie that wears its traditional values on its sleeve. Based on an original screenplay by William Saroyan (which he later turned into a best-selling novel), The Human Comedy won the Academy Award for Best Writing. In addition to Rooney’s nomination for Best Actor, the film also received Oscar nominations for Best Picture, Best Director, and Best Cinematography. If you had been an Academy voter in 1944, which one of these actors would have received your vote? 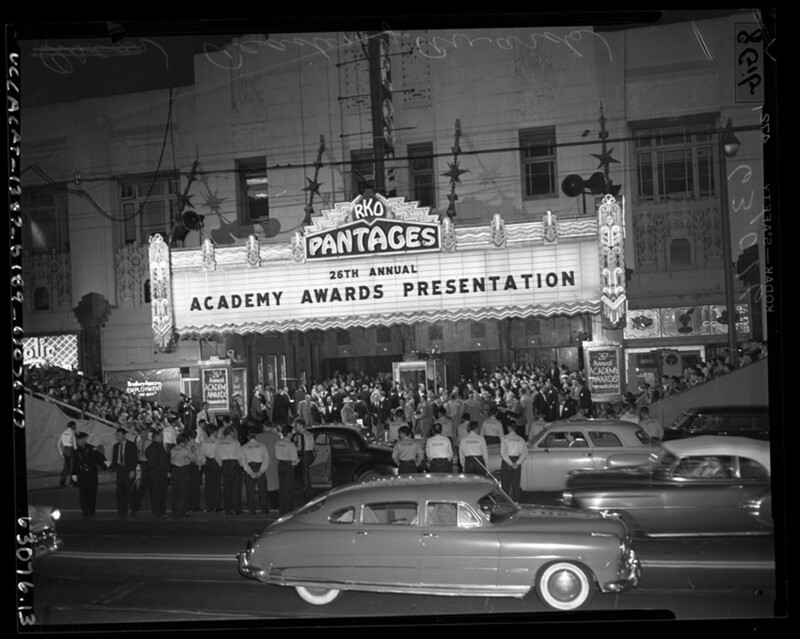 The 16th Academy Awards ceremony was held on Thursday, March 2, 1944, at Grauman’s Chinese Theatre. Any one of the five nominated actors would have made a deserving recipient of the Academy Award. But the Academy awards only one Oscar® for Best Actor. When the envelope was opened, the 1944 Academy Award for Best Actor in a Leading Role went to Paul Lukas for his role in Watch on the Rhine. Lukas's performance also earned him the Golden Globe Award for Best Motion Picture Actor and the New York Film Critics Circle Award for Best Actor. Have you seen the films? Do you agree with the Academy's choice? ValKaras, you're right that the acting in so many of these older movies was first-rate. With simpler technology and fewer enhancements, the script and the actors carried the movies. So many good performances! Brian---With so many extremely talented actors/actresses in that old generation---with those scripts which allowed full expression of their talents, I think it was more difficult to pick the winners of the awards than it is today. Those were the times without nowadays technology which would have enhanced the effects of the story, while automatically making an actor/actress look better than they really were. It's always a treat watching so many of those oldies. Schoolmom24, thank you for reading. I'm glad you enjoyed the hubs, and the movies! These five movies really are gems. I saw Casablanca for the first time in college, and it became (of course) an all-time favorite. I think my biggest surprise from among these movies is the nuanced and emotional performance by Mickey Rooney in The Human Comedy, which I only saw recently. It really gave me a new appreciation for his acting. I just commented on your other hub and then found this one...again, very well done! I've seen all five of these movies- great ones, all of them. Mary, thank you for reading and commenting. I knew you had a hub about the 1958 Awards, but I didn't realize it was part of a series until I had published this one and some of your others appeared under "Discover More Hubs." I did a quick check and saw that you wrote one about 1944 too, but it looks like we highlighted different movies, other than Casablanca. I have several others in the works, mostly focusing for now on the Best Actor awards. I will make sure to read the rest of your Academy Awards hubs now too. I'm not yet tipping my hand about my vote, but for now suffice it to say that Lukas would be in the top three. Thanks again! I've been doing a series on the Academy Awards and found this one interesting and fun to read. "Watch on the Rhine" was an excellent movie and Lukas gave a stellar performance. He was up against some tough competition and it is hard to say who I would've voted for.